A story built in script format. 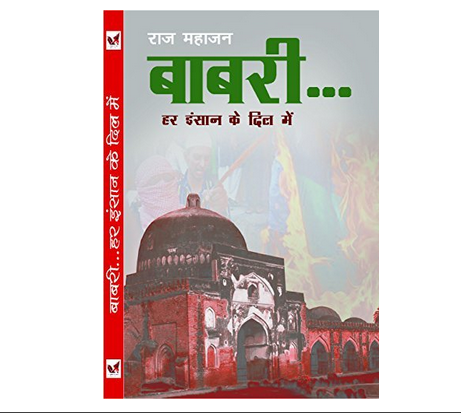 A story that tells the tale of innocent people trapped in communal riots. It gives the message of putting the religion of humanity first than any other.